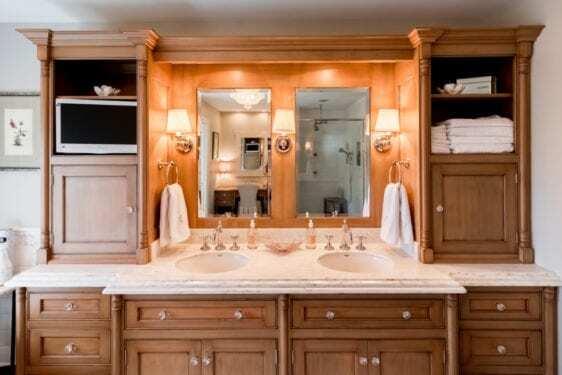 Since 1948, our locally-owned business has been dedicated to handcrafted cabinetry. 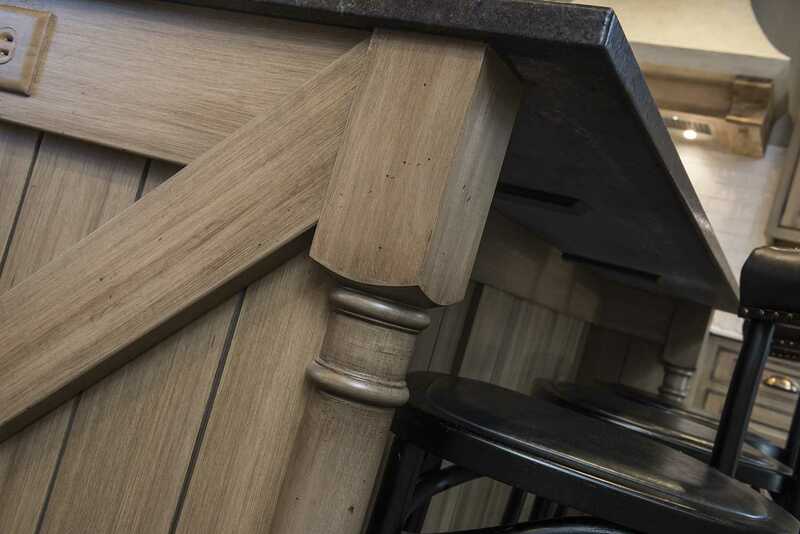 Our workshop, located in Fort Wayne, Indiana, handcrafts built-to-last custom cabinetry for every individual project, allowing the available space to be fully utilized with functional cabinetry. 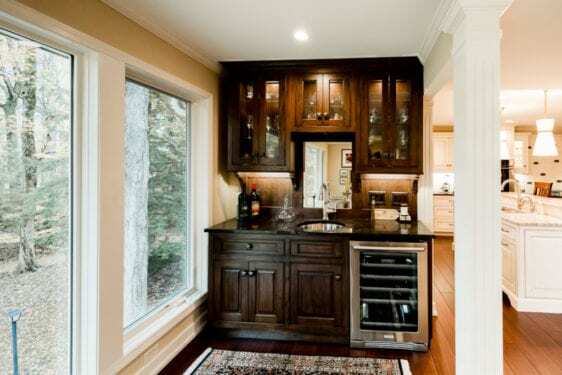 Cabinets are handcrafted and built-to-fit, allowing the available space to be fully utilized. 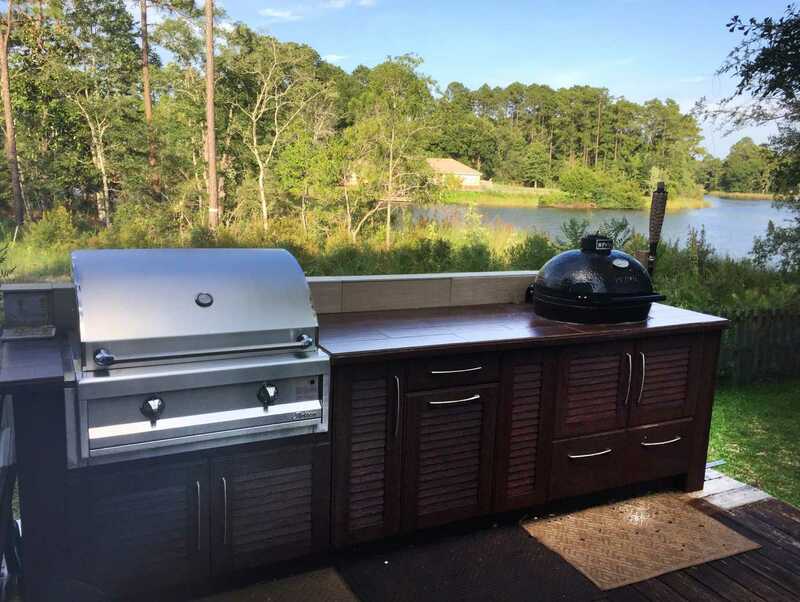 Each component is carefully built from raw materials by our team of experienced craftsmen. 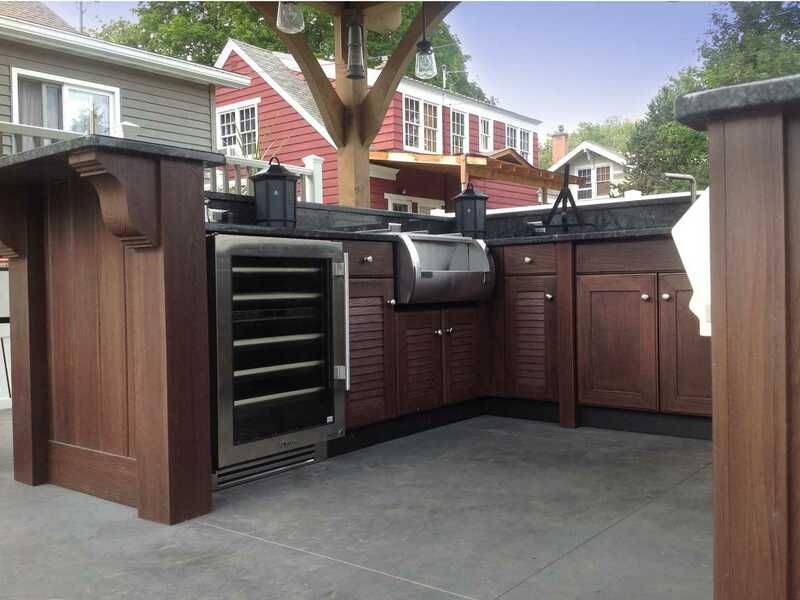 From concept to installment– our experienced install crew can complete your project.